Everytime I do a vlog, I regret it. However I had zero time to blog last night and was far too lazy to write anything real sooooo....this is what you get. Please excuse how crappy dark and 1980s-grainy this video is. Also please love that Boy Meets World is on in the background and I sound approximatley 12 and a half years old. 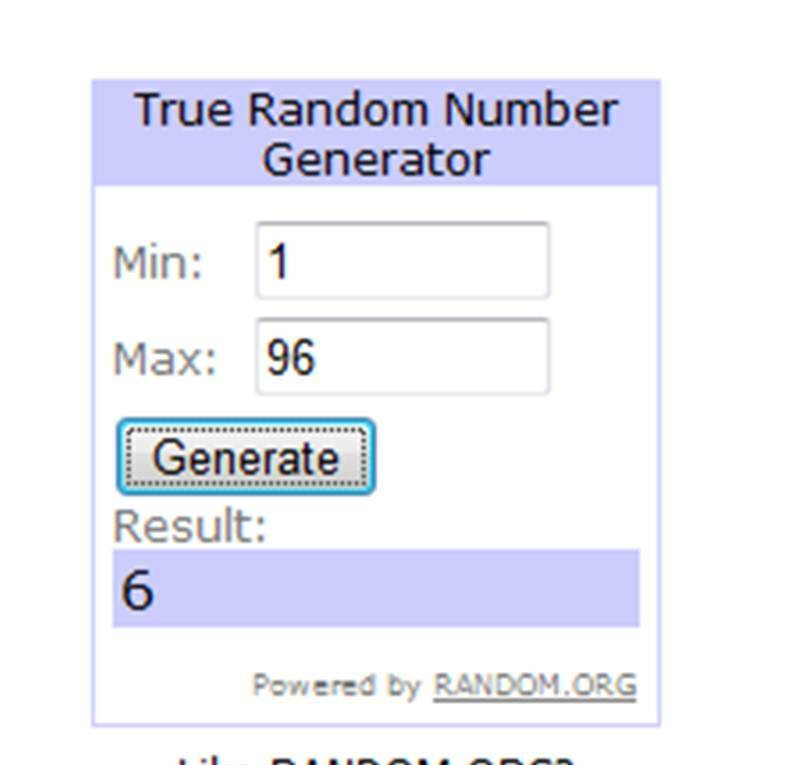 Giveaway winner is BRITTON! Email me your info girlfriend! You're too cute! Have a safe trip over the holidays - and try not to work! No way!! 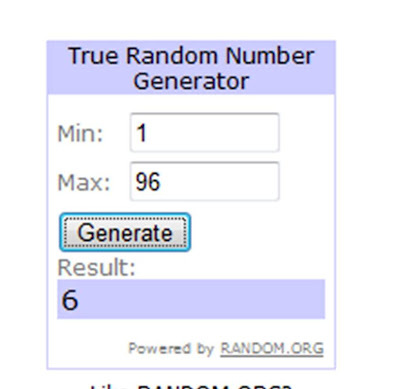 I'm excited to win!!!! That is great!! Emailing you! hope you have a wonderful Thanksgiving!! Ash, you talk fast! Well, I do too! lol. You need to do more vlogs...pretty please?!? haha. I LOVE your video! You sound So SWEET and lovely! and I can't wait to meet you IRL. You are preshhhh. Trust me, it's better to sound 12 than to sound like a man with a lisp [which is how I sound on video sometimes]. Have a wonderful Thanksgiving!! i abso friceken lutely loved your guest post..BEYOND LOVE!!! If you are 12, then I am 9.5. Happy thanksgiving girlie! I love Boy Meets World! And I'm 20...embarrassing much haha? i hope you have safe travels too!! are you going back to the carolinas!?! Um lets trade hair, thanks. Happy Thanksgiving to YOU! I think it's awesome to put voices with faces after reading them for so long. :)I've only gotten up the nerve to vlog ONCE. You're too cute, Ash!! I seriously adore you!! Ha! Your too cute! I sound like a lil 12 year old girl too...What's up with that? & Boy Meets Girl, hells yes! You are so adorable. I love your vlogs. Yay for Britton!